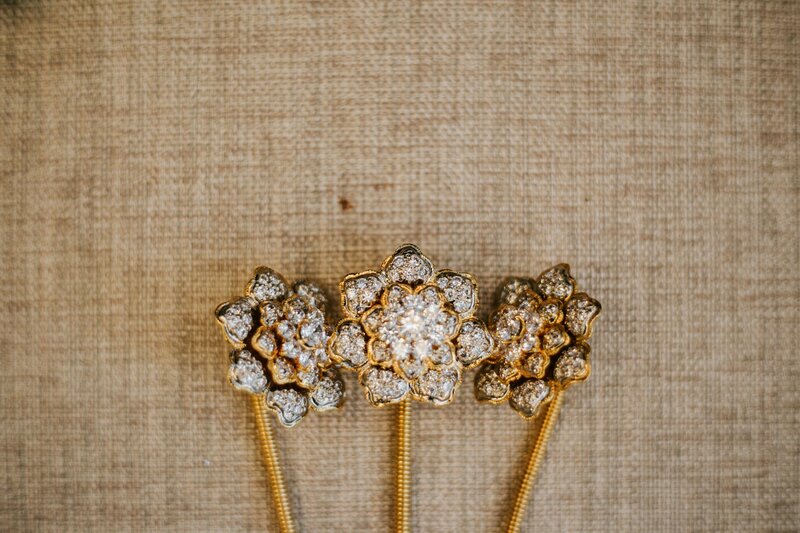 January is almost over and time has moved so fast but hopefully your spirit is still high to embrace the year full of love. 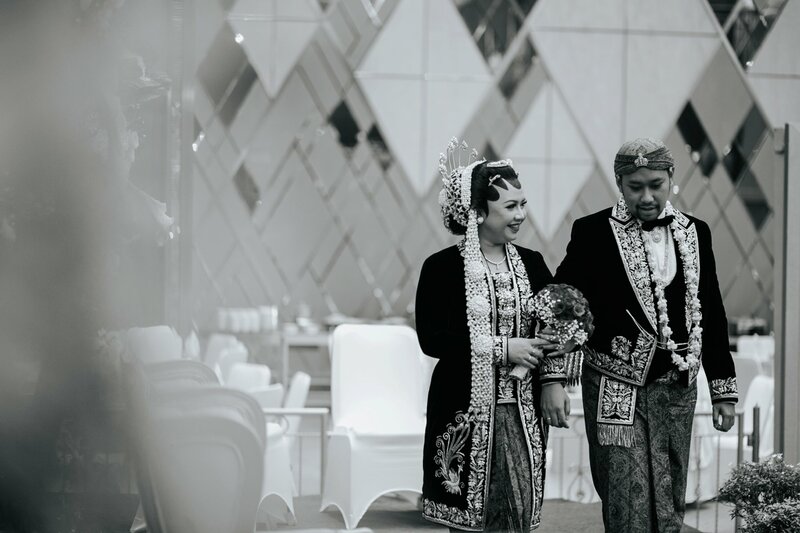 And we hope that we can still appreciate those who matters to us nevertheless. 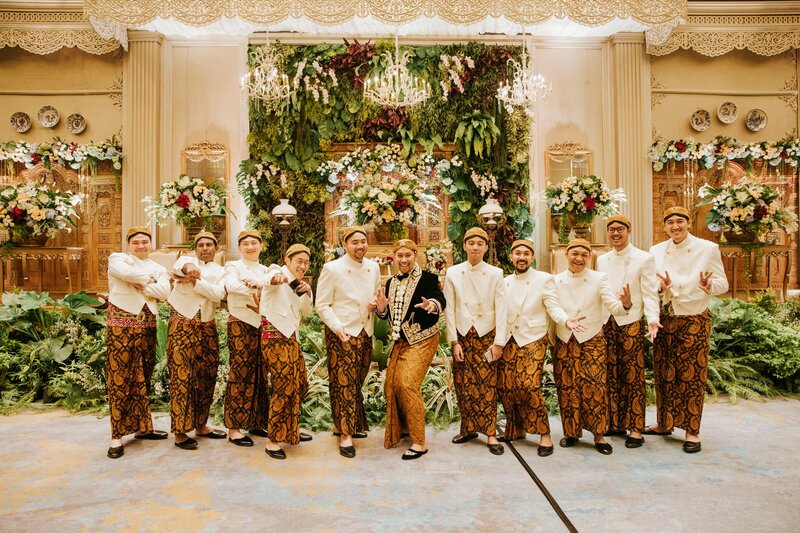 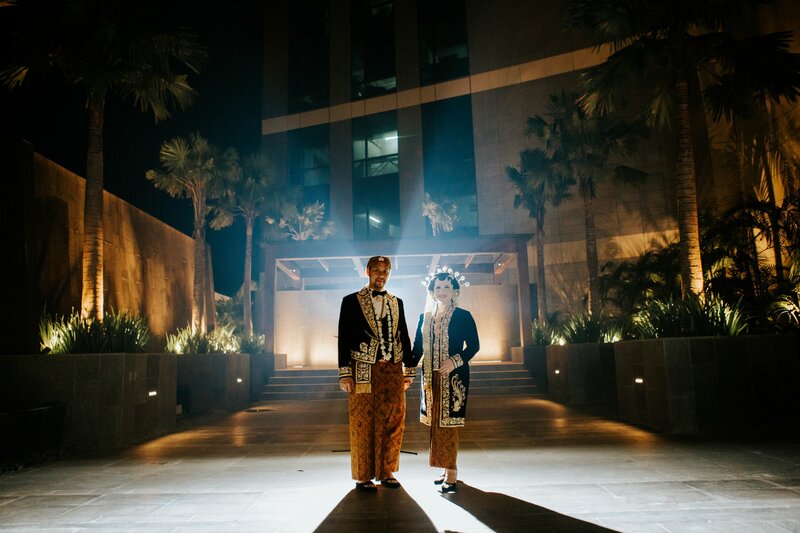 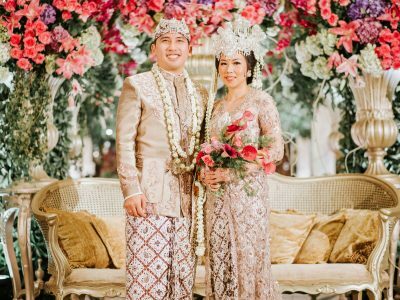 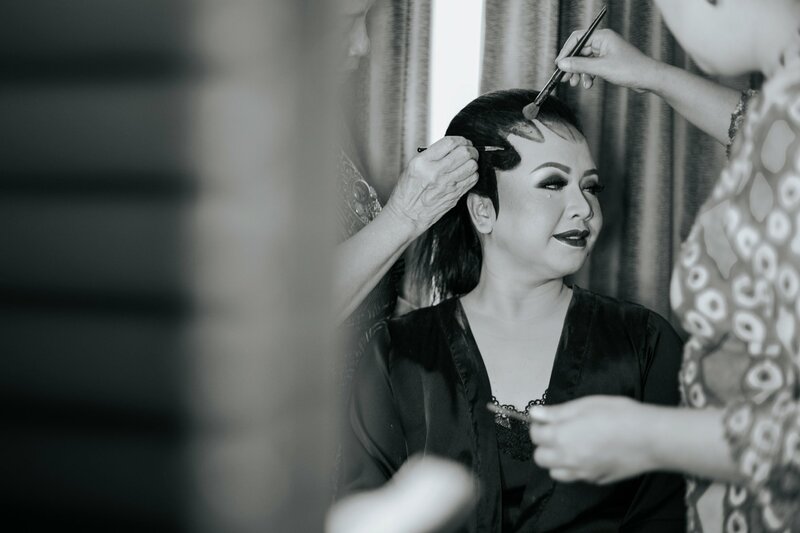 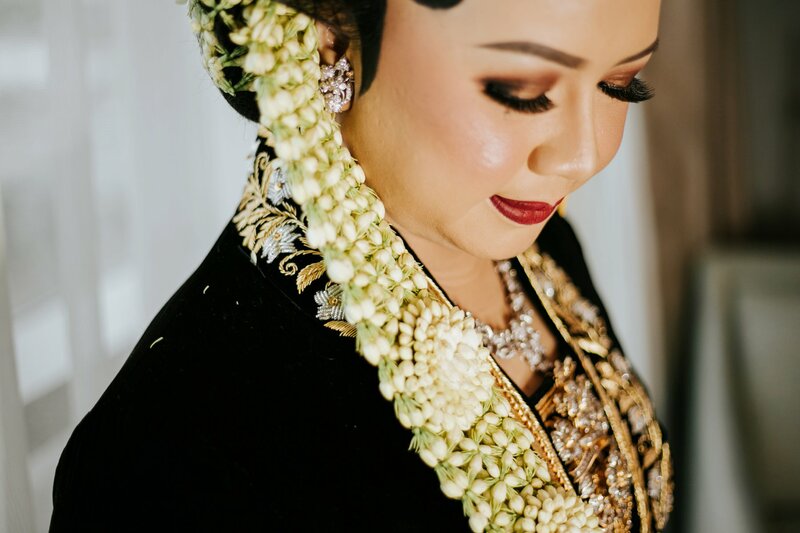 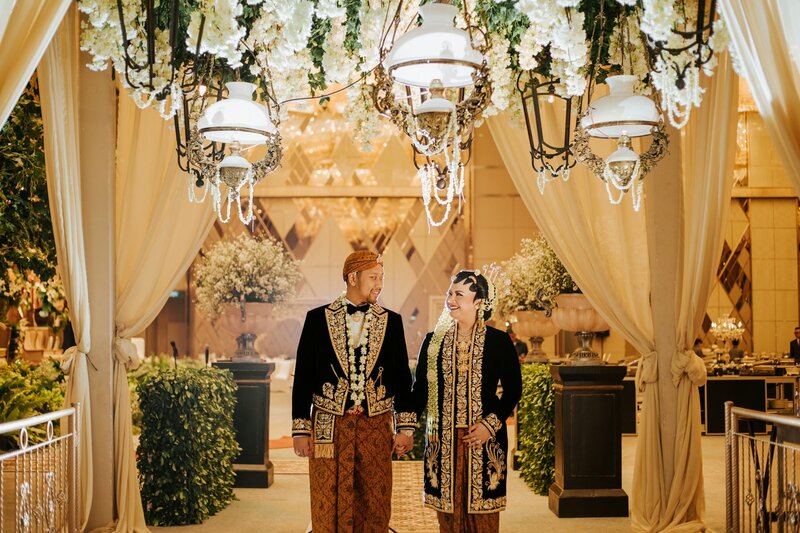 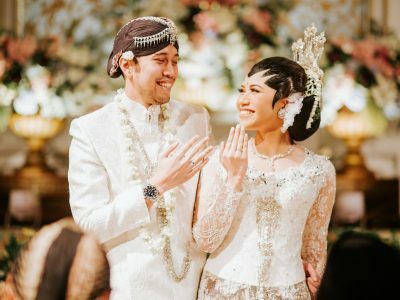 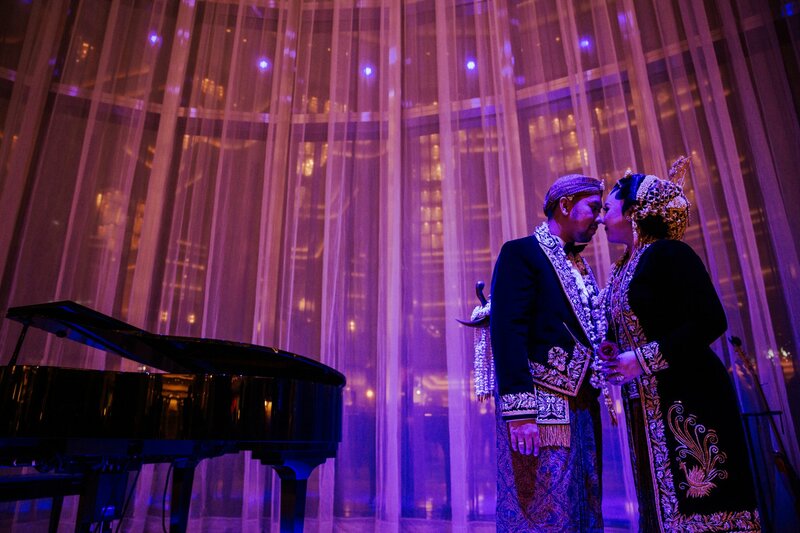 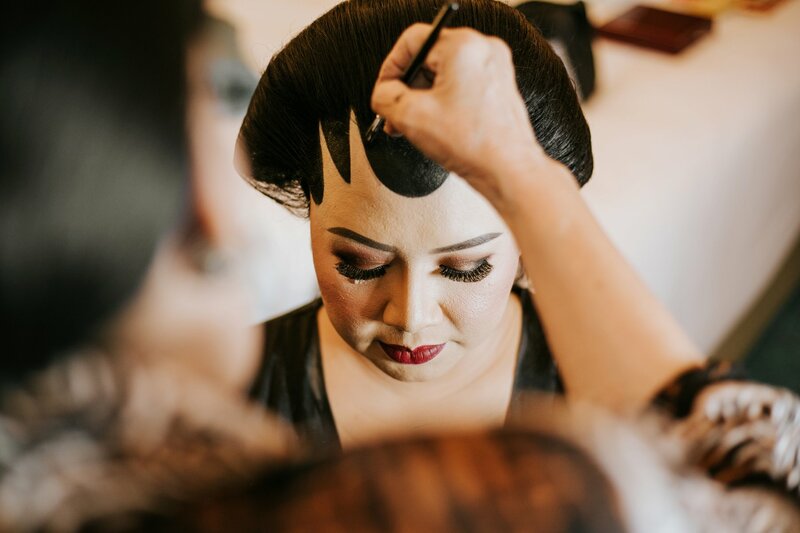 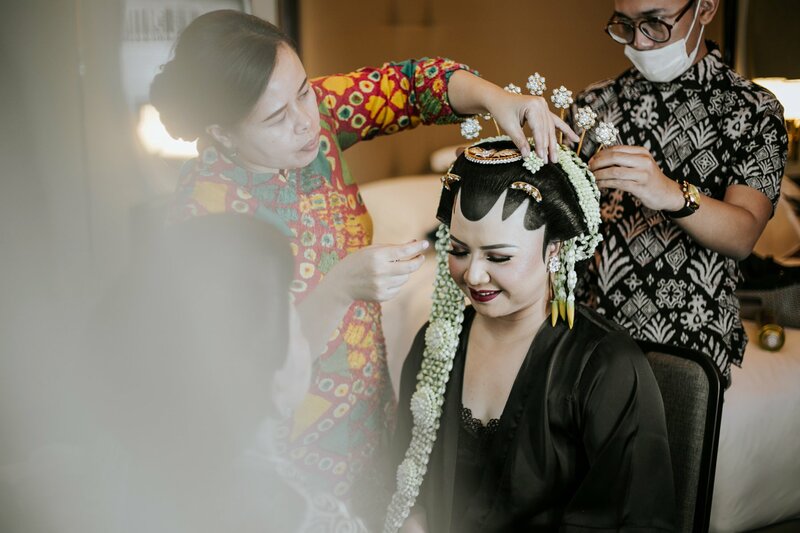 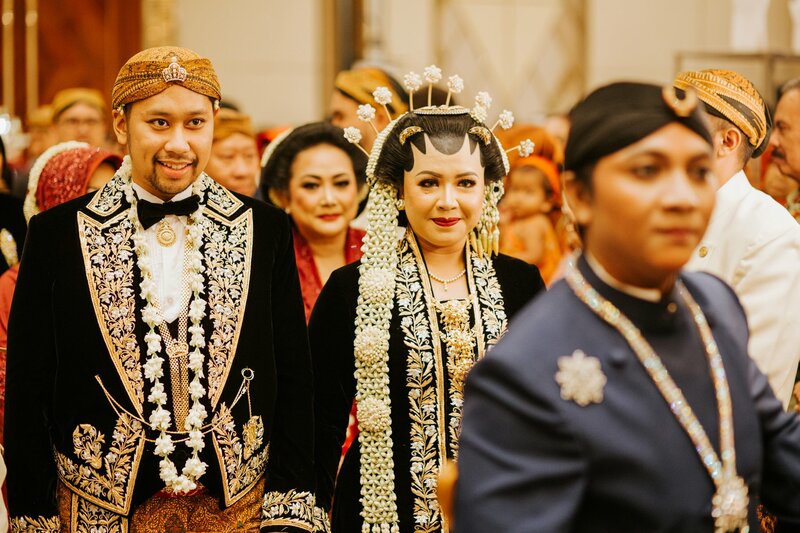 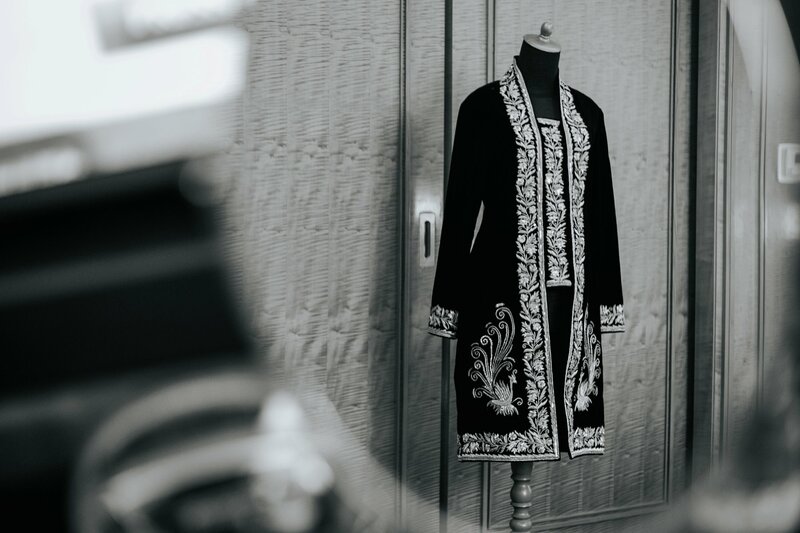 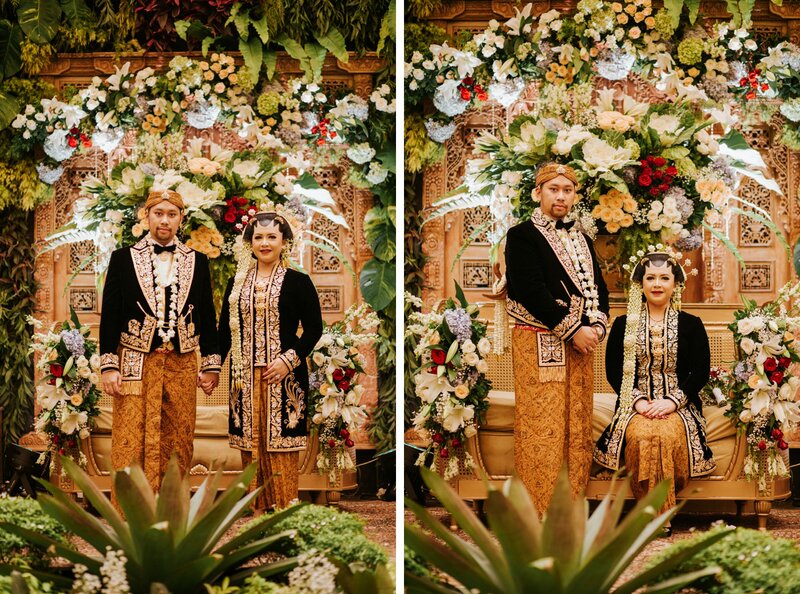 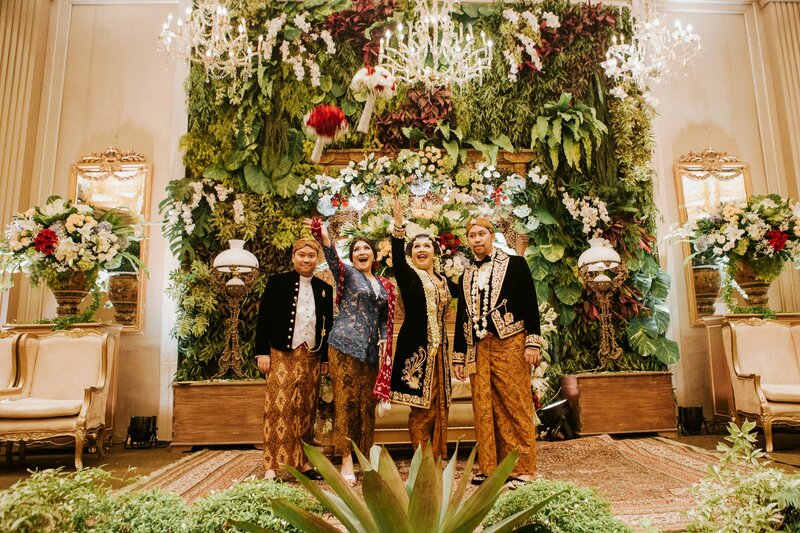 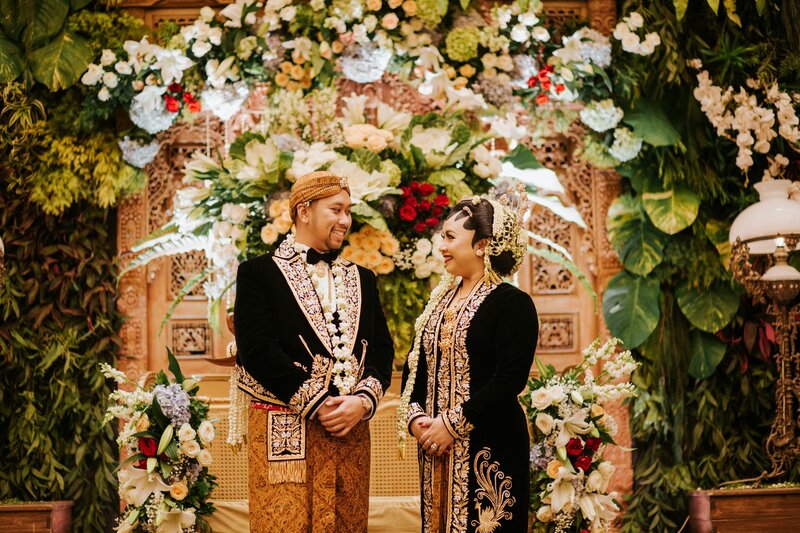 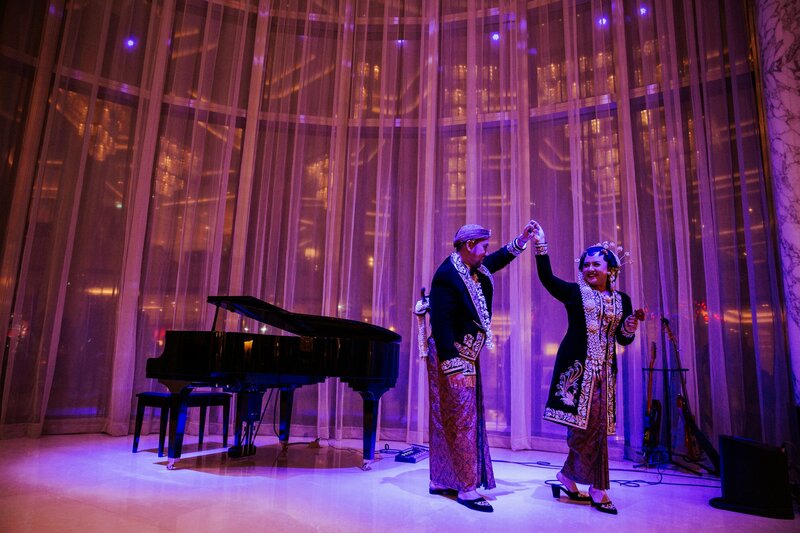 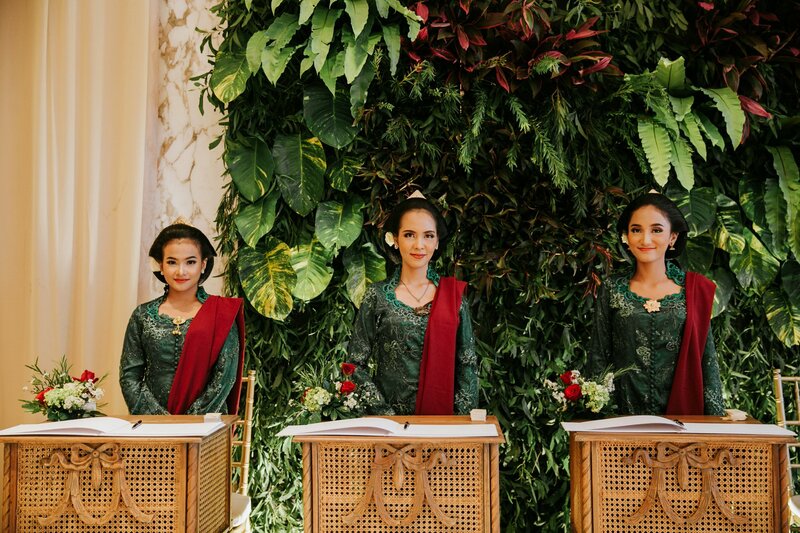 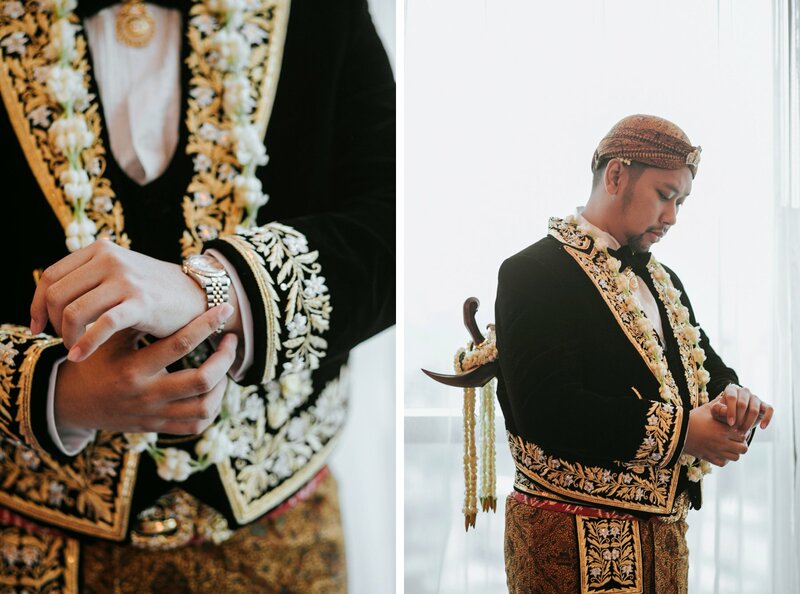 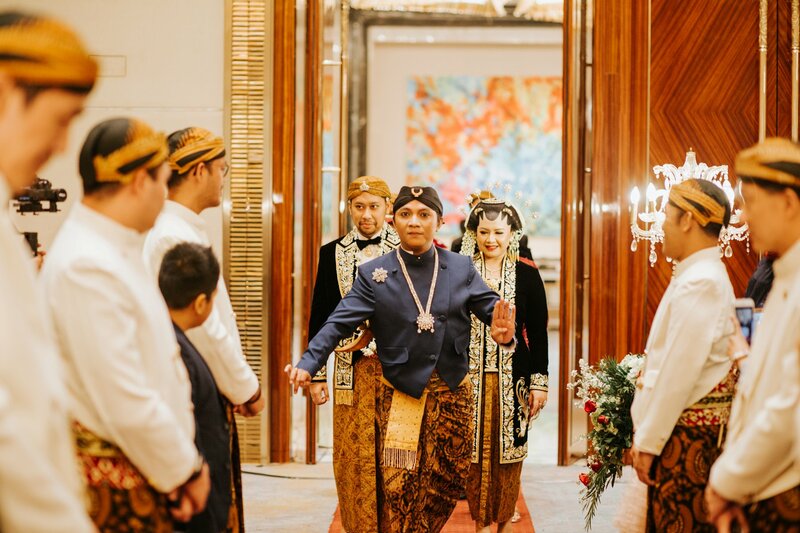 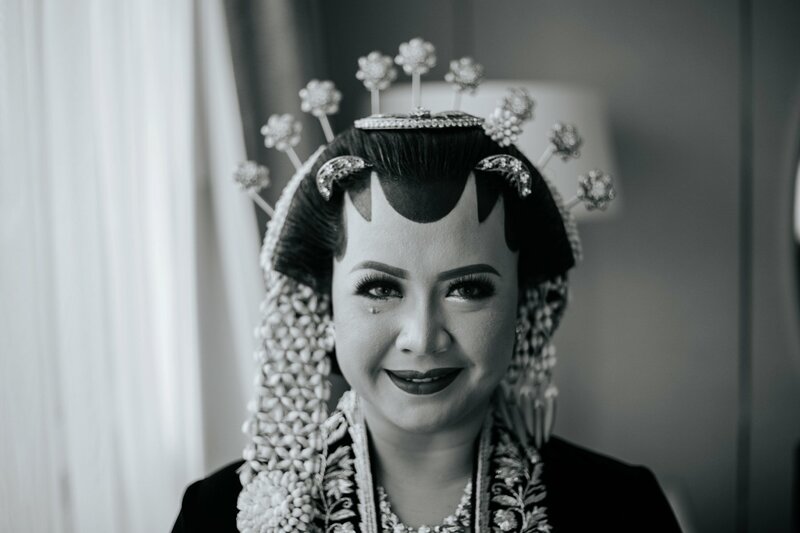 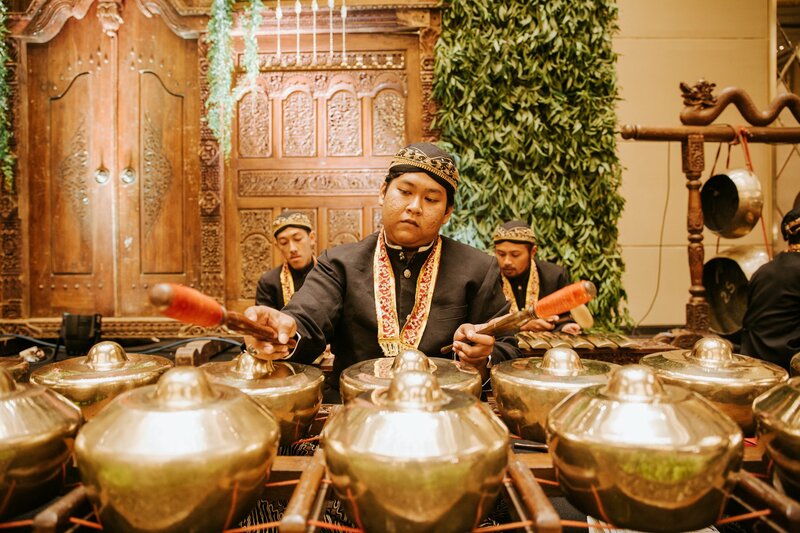 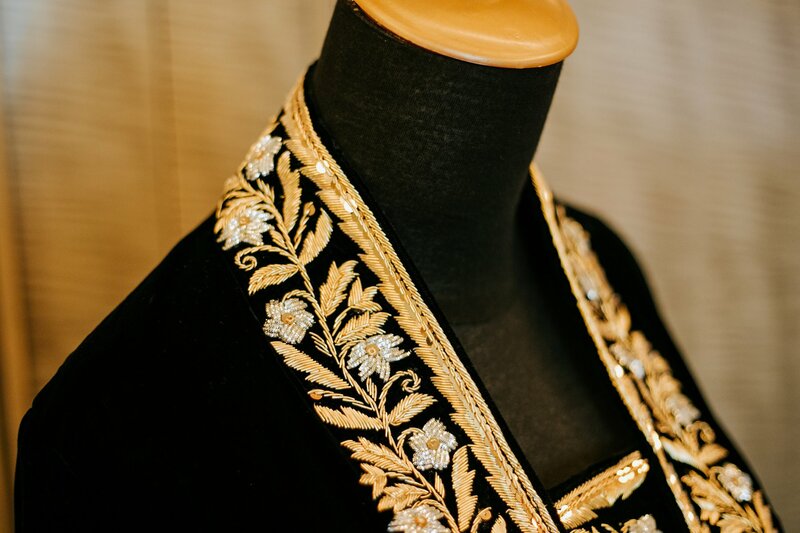 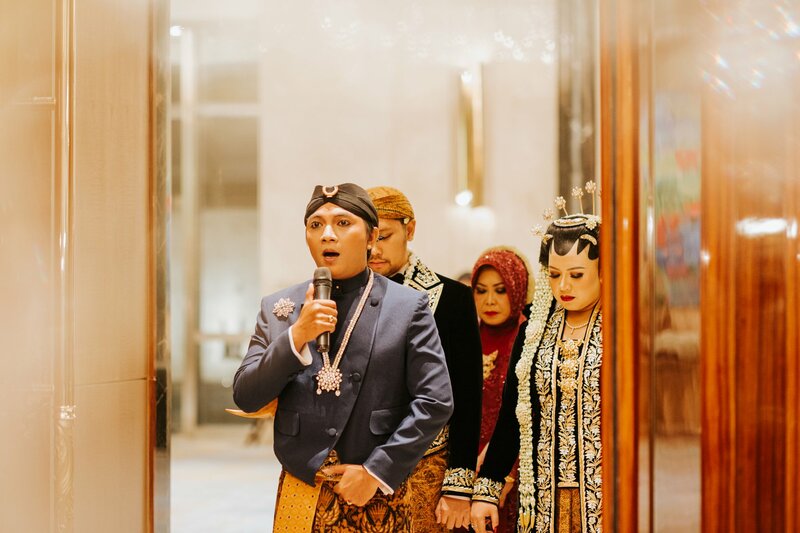 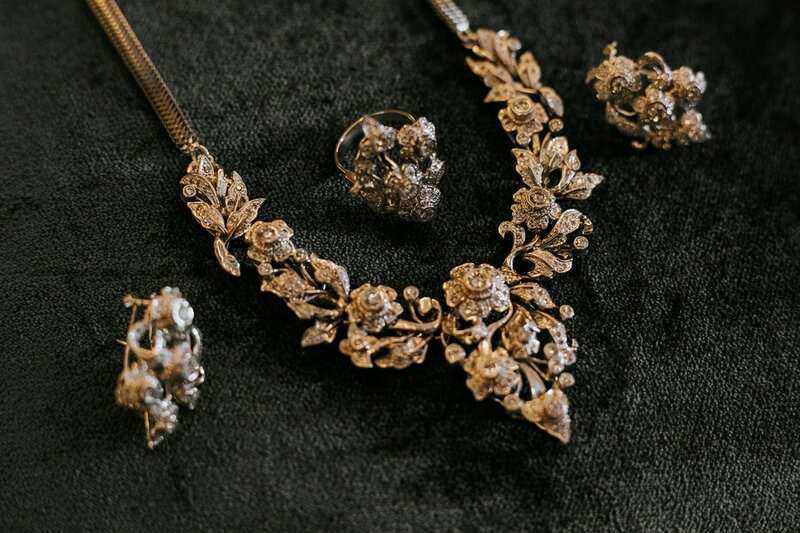 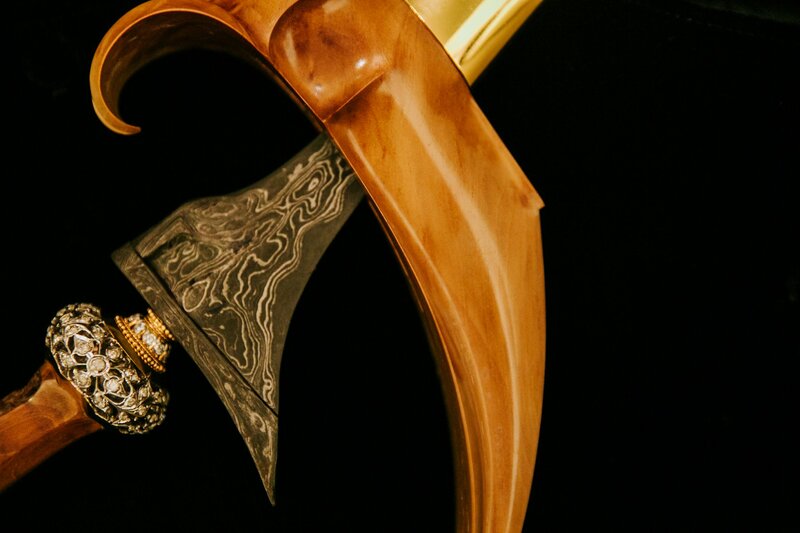 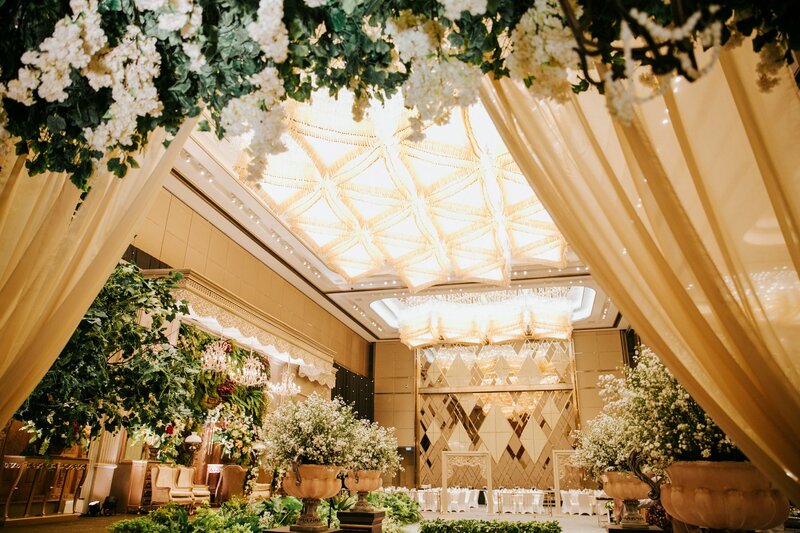 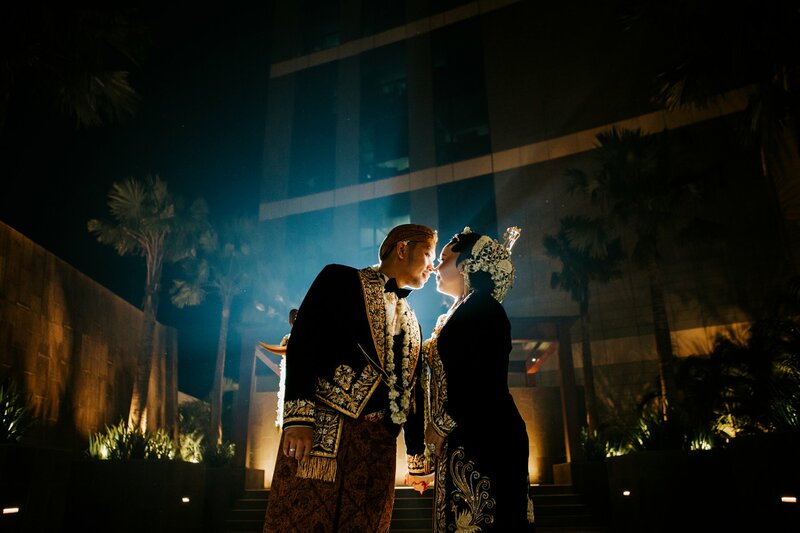 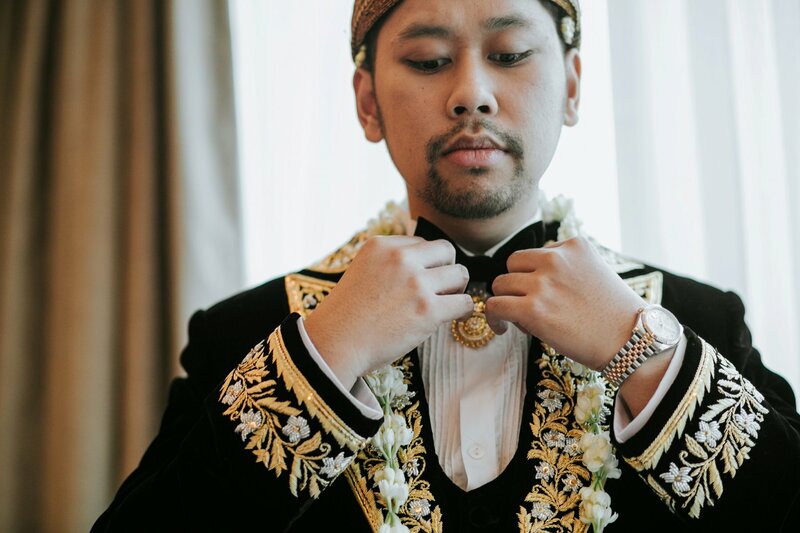 In this chance, we want to present you the Javanese wedding ceremony of Satrio and Rani. 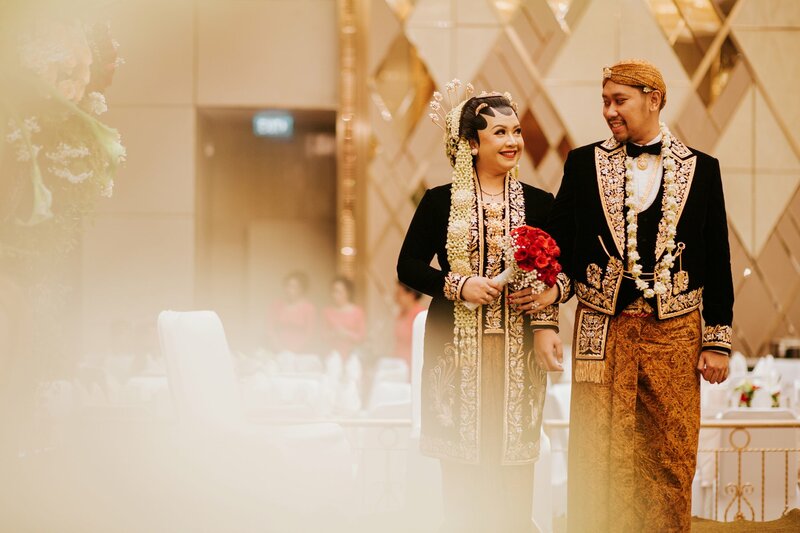 This pair is so kind hearted and we loved working with them and the entire family. 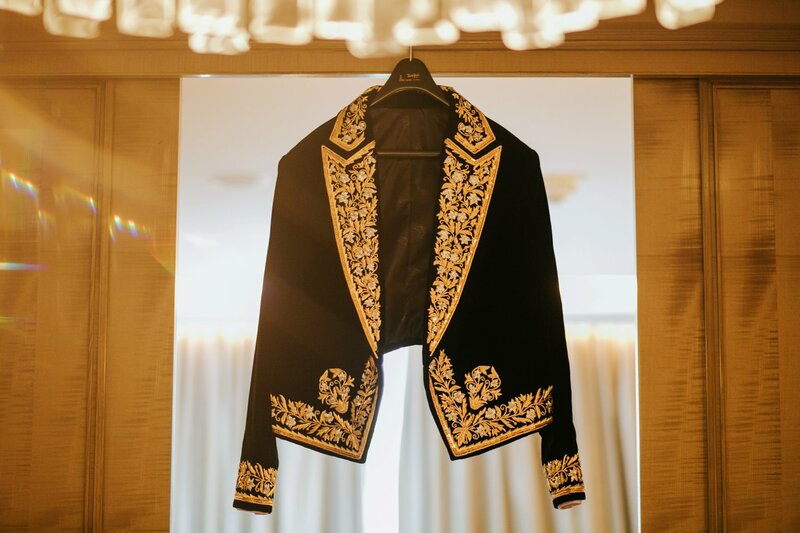 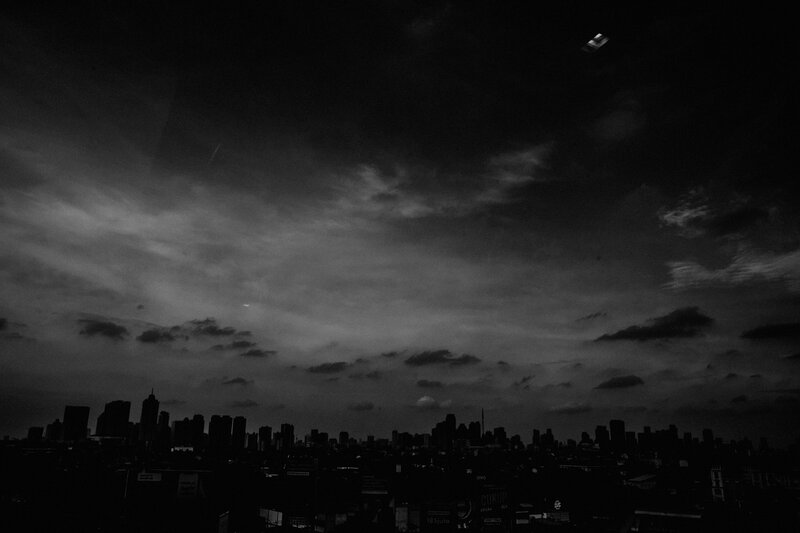 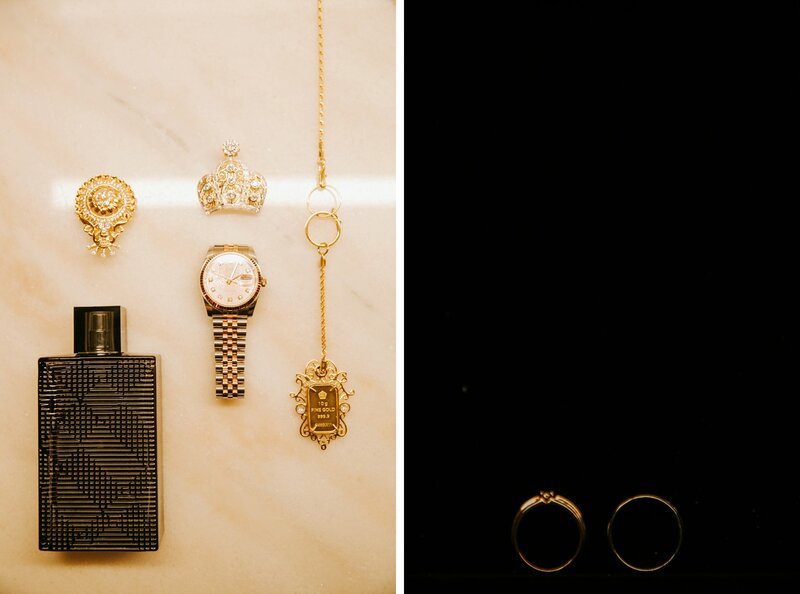 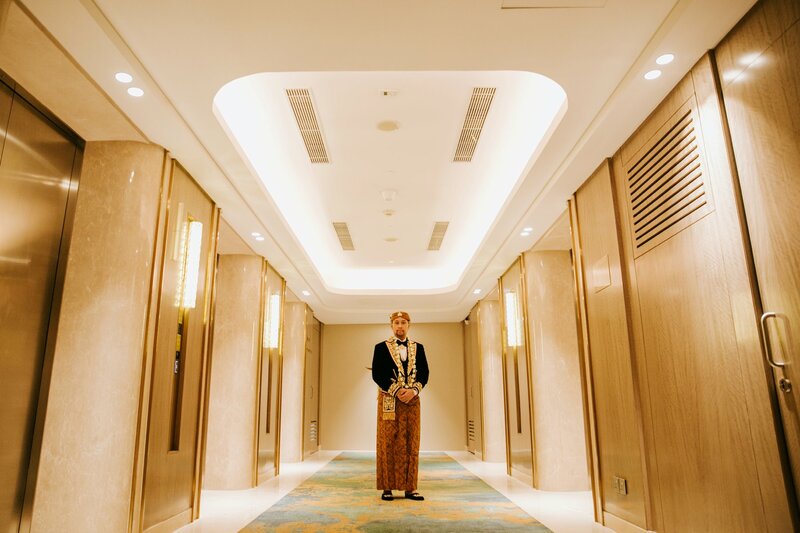 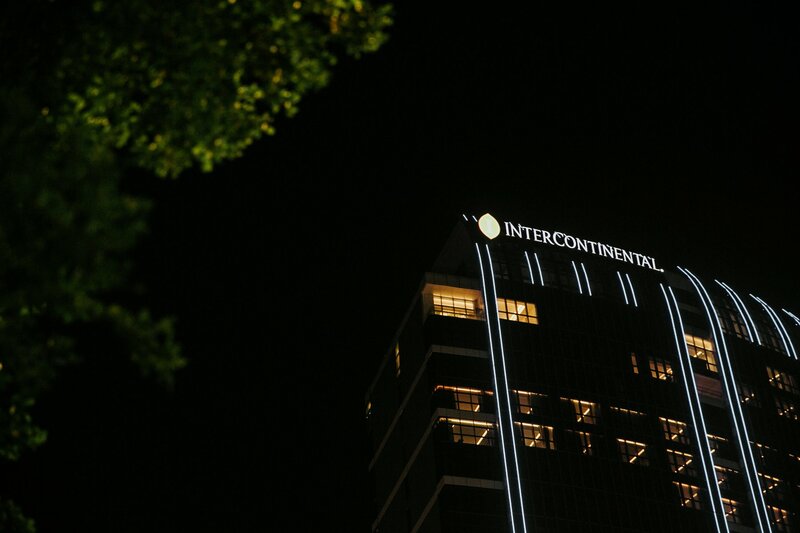 Also it is so exciting that we shot it at the newest setting of InterContinental Jakarta Pondok Indah.